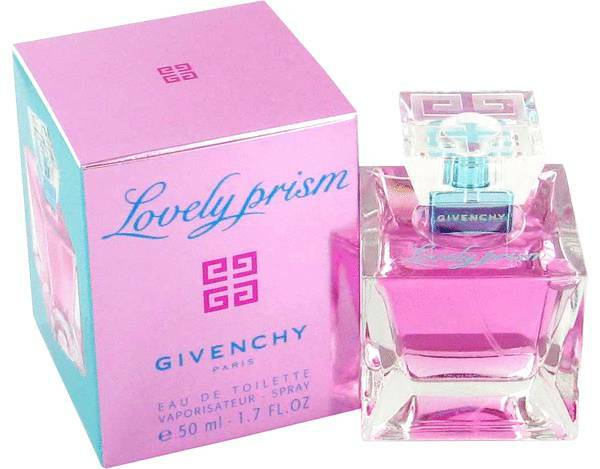 Lovely Prism Perfume by Givenchy, Bring out your trendy side by wearing Lovely Prism perfume . 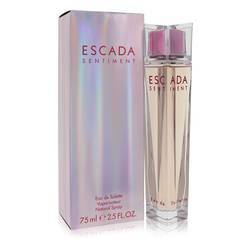 This fragrance, which came out in 2006, is perfect for young women wanting to show off their playful nature. 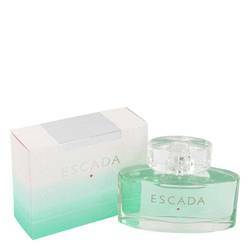 The fresh opening consisting of black currant and green apple leads wonderfully into a more floral heart containing magnolia. All of these aromas rest on a warm base of iris and sandalwood. 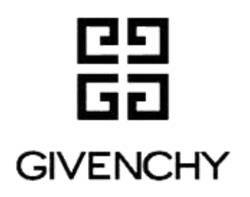 This fragrance comes to you from Givenchy. 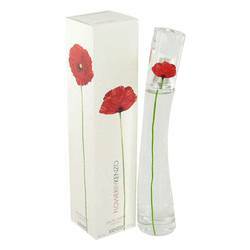 This is a French company that specializes in fragrances and Read More Read More fashion. 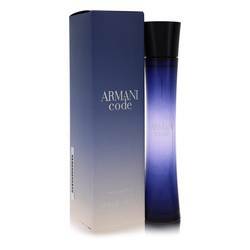 The brand was first founded in 1952, and it immediately gained a reputation for bringing classic French elegance into all of its products. The company further rose to prominence when it began designing the personal wardrobe for Audrey Hepburn. 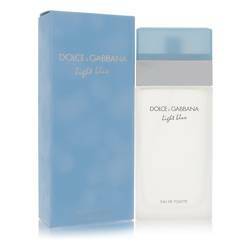 Fragrances became a part of the company’s catalog in 1957. 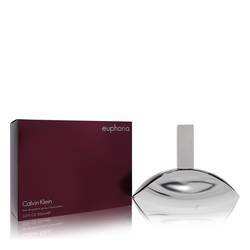 Mark Buxton created this feminine fragrance. He has several decades of experience designing perfumes for luxurious brand houses, including Van Cleef & Arpels as well as Versace. All products are original, authentic name brands. We do not sell knockoffs or imitations.